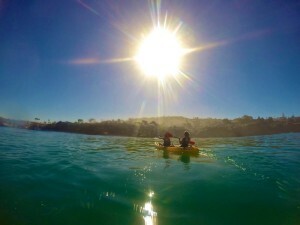 At SD Livinit, we’re working hard to pull together the best beach and bay activities and events to keep things fun and exciting, offering unique and personalized guided tours and group paddle packages. Throughout the year there are many events and opportunities to explore more, meet great people and have lots of fun. 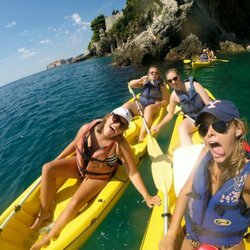 Group paddles and Tours are available by prior arrangement, so if interested please just ask and if you have any ideas or suggestions we’d love to hear them (send them here). Also, please stay posted for our events calendar- here we will list the scheduled activities and events to keep you up to date. 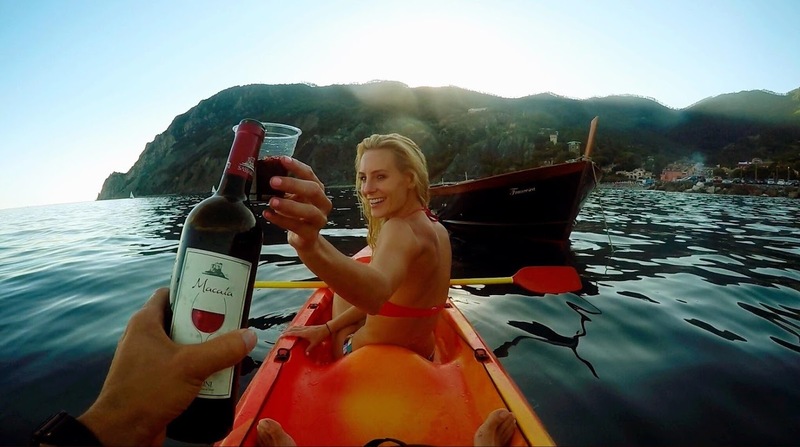 Get an even better deal when you book all the kayaks for a float party on the water; go with a date to check the outdoor concerts at Humphries by the Bay. 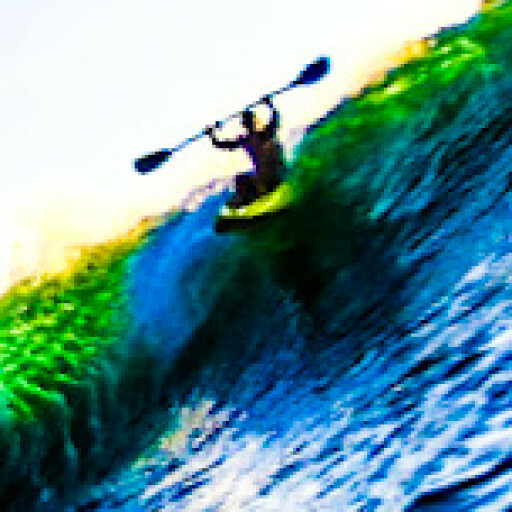 Or enjoy full moon group paddle parties, Fiesta Island bon fires, snorkeling at the cove- and of course come out to chill at the many beautiful beaches and bays of San Diego and La Jolla.